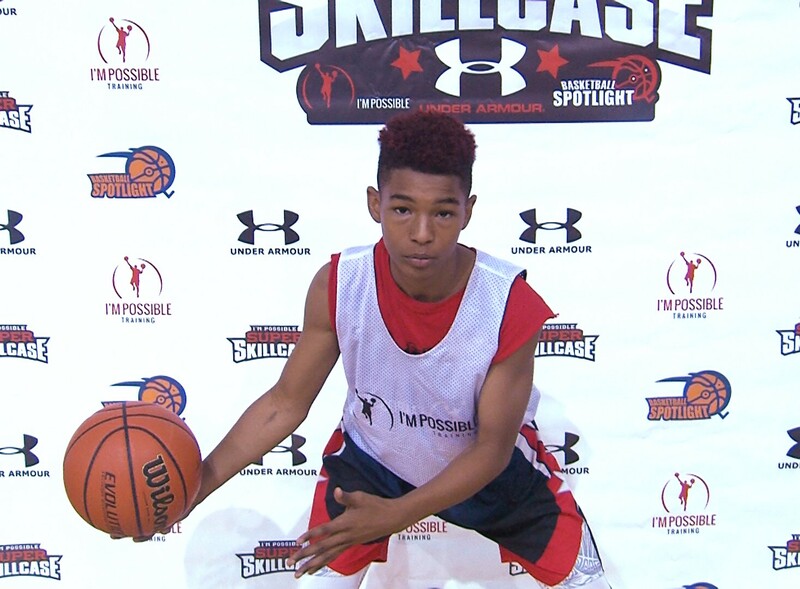 Analysis: Smith is a crafty point guard with a swift first step. He has an old school pass first mentality. His quickness and breakdown ability is something to watch. At times it seemed as he had the ball on a string. Hopefully we get a chance to see him again on the AAU Circuit.